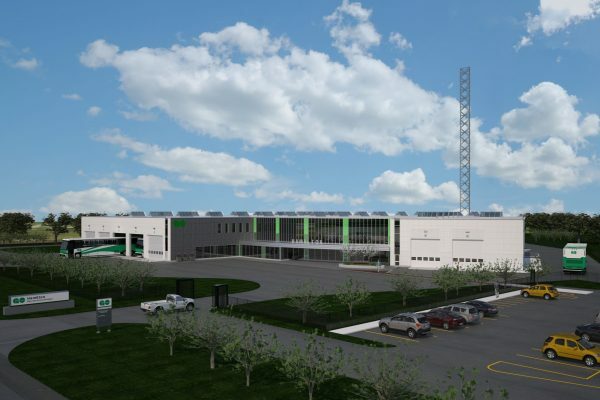 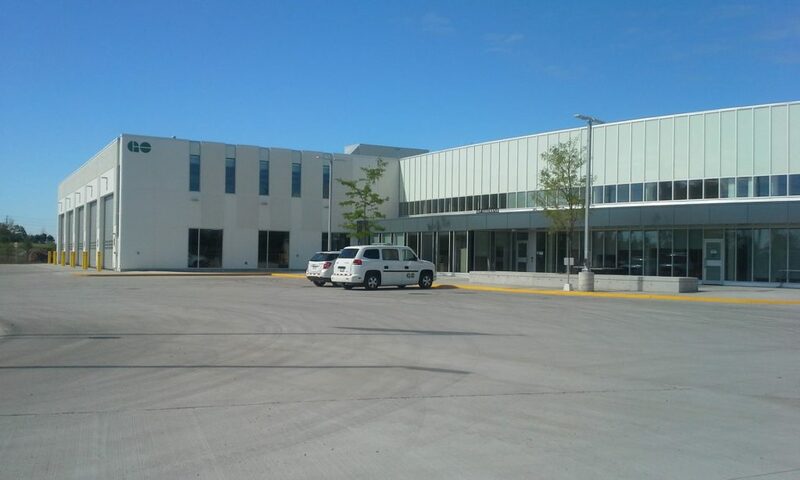 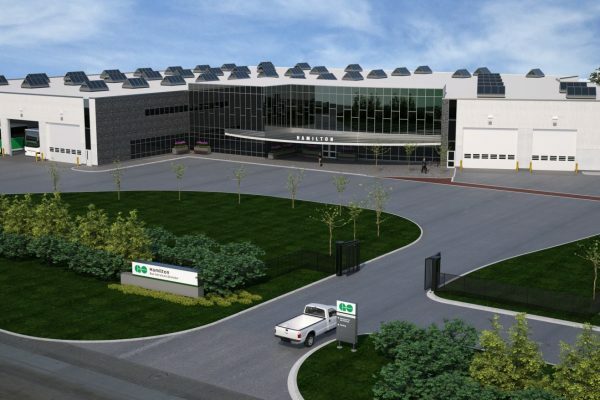 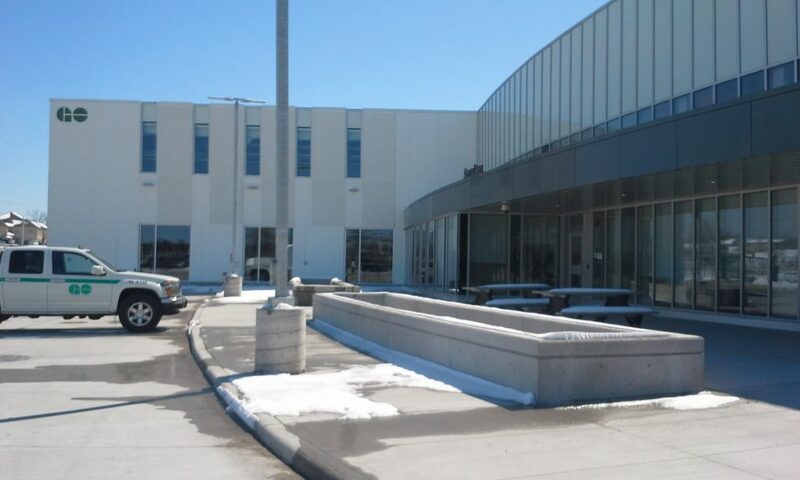 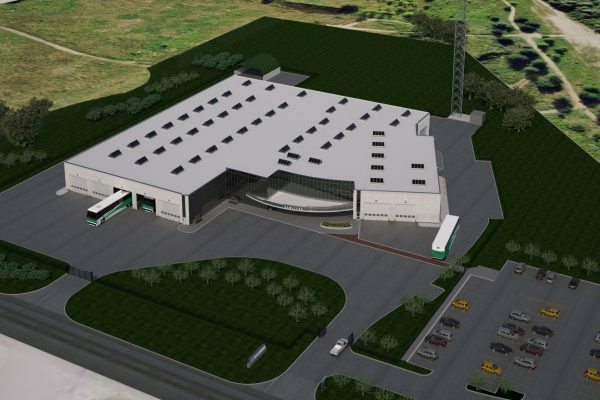 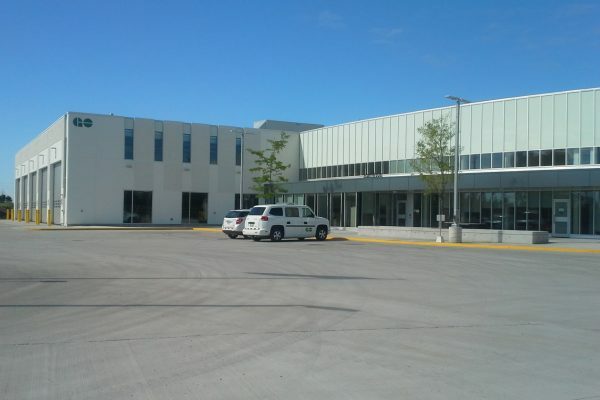 GO Hamilton Bus Facility | Earn Project | Reinders + Rieder Ltd.
GO Metrolinx retained Reinders + Rieder Ltd. to create a master plan for design and construction of the GO Hamilton Bus Facility, which is Certified LEED Gold. 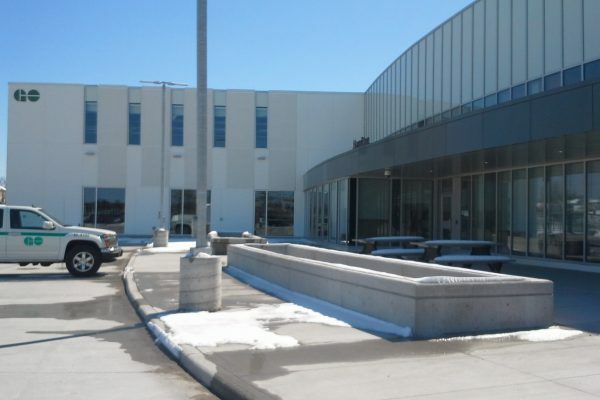 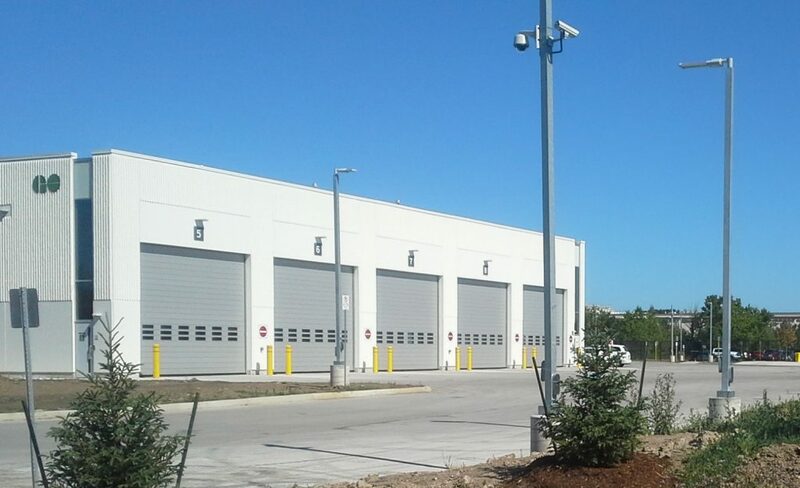 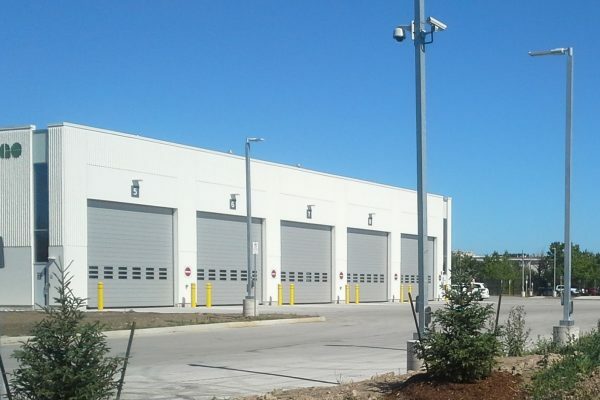 The total cost of the project was approximately $16 million. 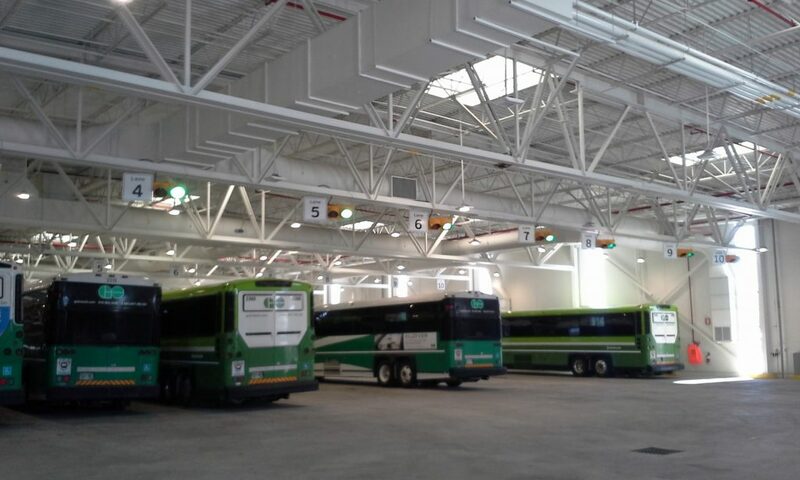 The ongoing expansion of GO Metrolinx’ bus fleet required an increase in GO’s ability to fuel, service, and store their intercity coach style buses. 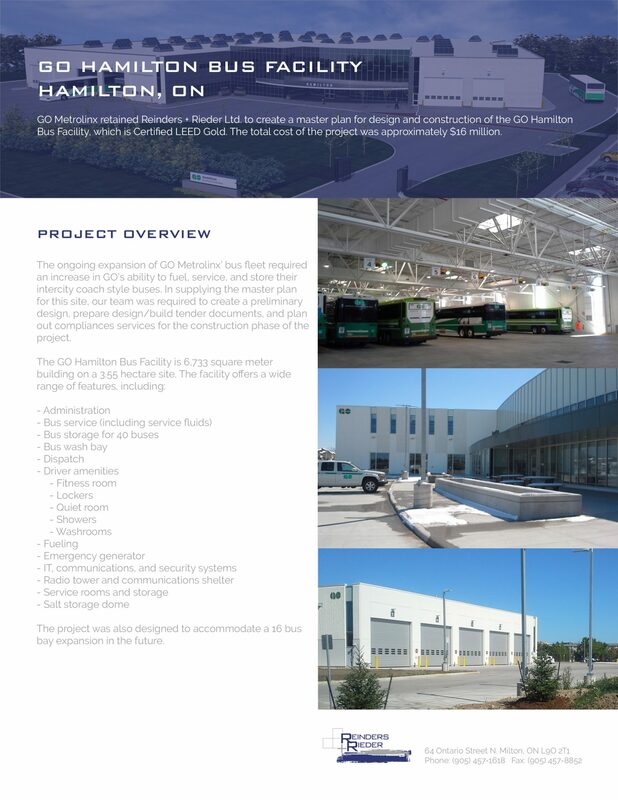 In supplying the master plan for this site, our team was required to create a preliminary design, prepare design/build tender documents, and plan out compliances services for the construction phase of the project. 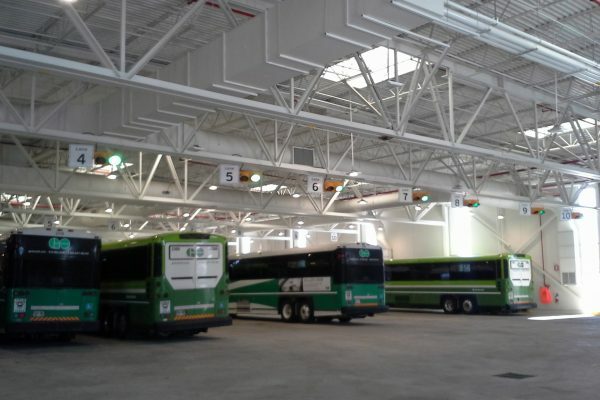 The project was also designed to accommodate a 16 bus bay expansion in the future.